“Healing Your Family History” communicates a key and sometimes overlooked piece of the puzzle relating to family dynamics. For example, have you ever wondered why some families reach a ceiling on their earning potential, struggle to have happy marriages, or have such difficult interactions with their siblings and parents? Or why your family has a history of sabotaging careers, or thwarting love relationships? Family paradigms are stored inside you and prevent individual growth by locking you into thought processes that hold you back. All families possess these nonverbal belief systems and unless you understand and heal your inherent blocks, it may be difficult to love others, move forward, and achieve what you want in life. 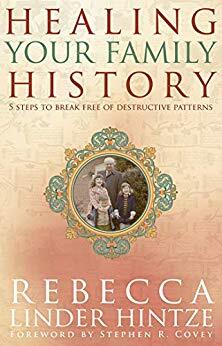 This fascinating book by Rebecca Linder Hintze powerfully and effectively communicates a key, and sometimes overlooked, piece of the puzzle relating to family dynamics. For example, have you ever wondered why some families reach a ceiling on their earning potential, struggle to have happy marriages, or have such difficult interactions with their siblings and parents? Perhaps your family has a history of sabotaging careers or thwarting their love relationships? Healing Your Family History explains that most of our individual issues originate from family blocks. Managing your emotions is the key to success. it's true. How well you manage your feelings and how well you relate to others emotionally is more important than your IQ when it comes to creating success. And the key to successfully managing emotions is first to identify what you feel and then to take action toward a solution. 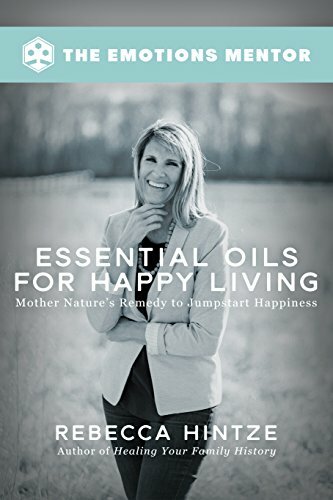 Thankfully, Mother Nature has provided solutions - essential oils - that powerfully effect the mind and our moods. Do you want to be happier? Start by getting healthier using the remarkable gifts that Mother Nature gave us in the plants that grow all around us. Healthy living is happy living. Body, mind, and spirit are indivisible, so you can optimize your well-being and create the better life you desire—better relationships included—by adding essential oils to your daily regimen. You deserve to be happy. 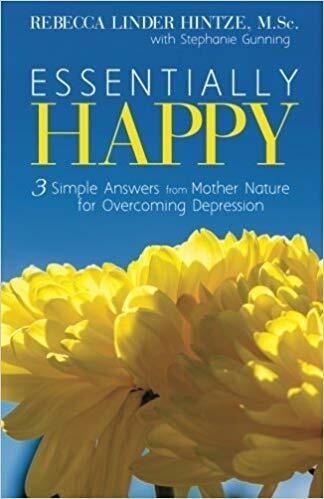 If you or someone you love struggles with depression or anxiety, then ESSENTIALLY HAPPY could change your life for the better—forever. Did you know 350 million people suffer from depression? It is now the leading cause of disability worldwide. But it doesn’t have to be... There’s hope! Science reveals that natural remedies are often as effective as prescription drugs for overcoming depression. 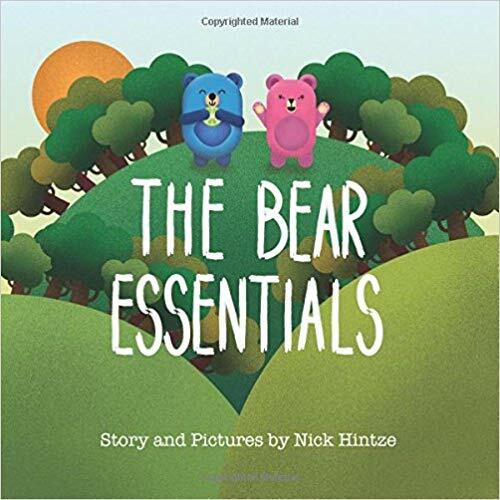 A children's book designed to teach children about their relationship with Mother Nature, The Bear Essentials follows two bears that go on a journey to discover how plants and essential oils can help them be healthy and happy. 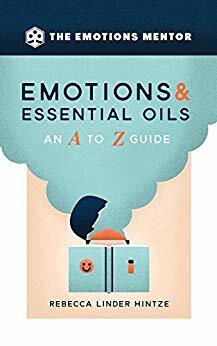 With educational coloring pages in the back, this book is perfect for helping children learn the importance of self care and how to use essential oils. It's fun, simple, and enjoyable for kids of every age.